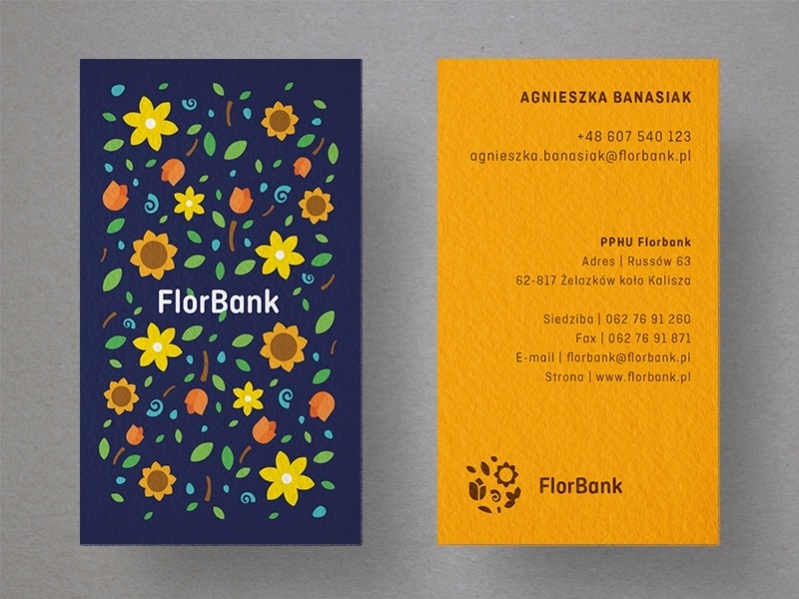 Entrepreneurs design their business cards with innovation and style. 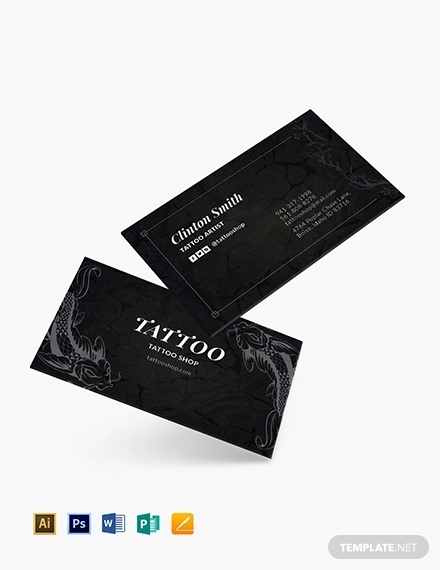 If you are looking for unique business cards, you must have a specific theme at the back of your head. 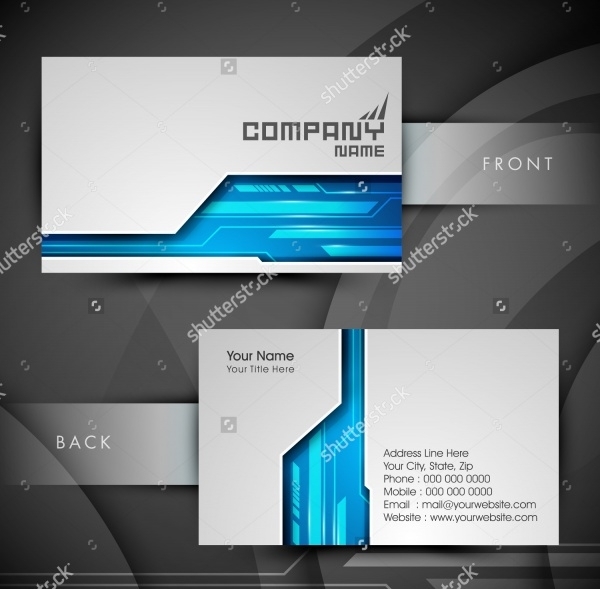 In fact, the ability to create a good impression about yourself rests on how creative you can be with the business card designs. The people who work with you must have a positive impression about your innovation and abilities. 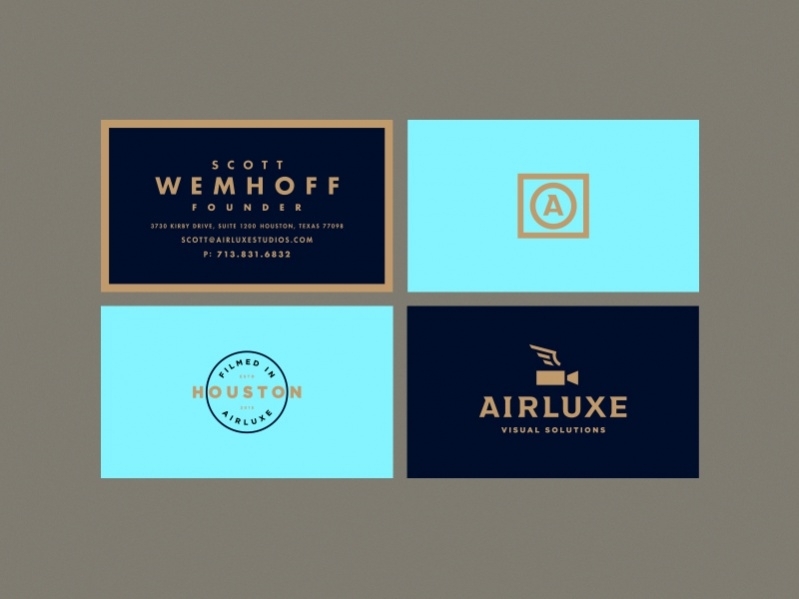 Here are twenty free Business Card Designs for you. 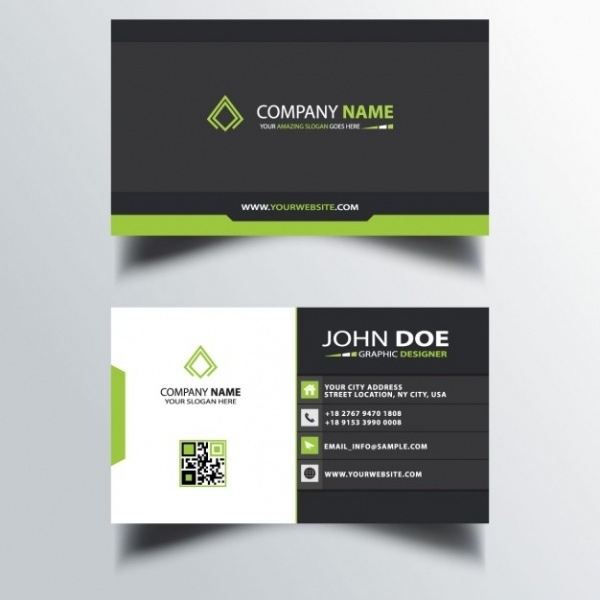 These unique shaped business cards have innovative designs and the business details are specified on the card. The screen presents all the contact details, photo, and skills of the professional. You may also see Photography Business Cards. In this card, the name of the company and its slogan are written in the center. The black and red lines at the top and bottom of the card adds to its sophistication. 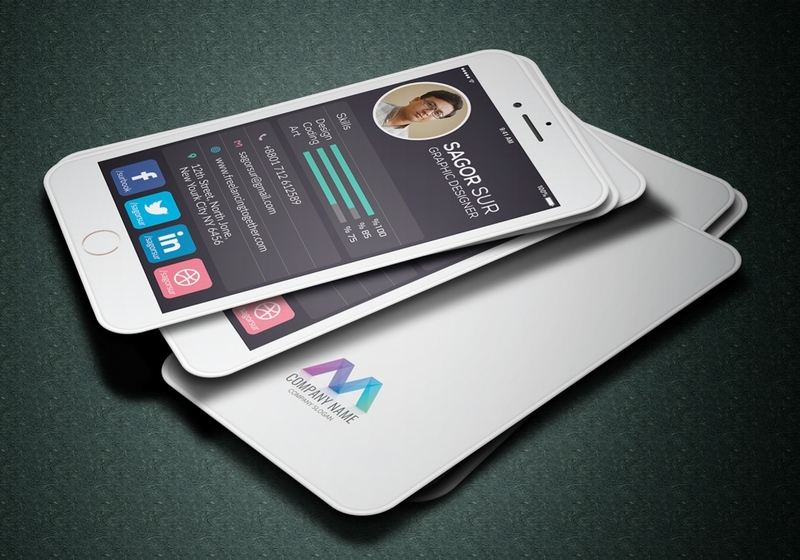 You may also see Corporate Business Cards. 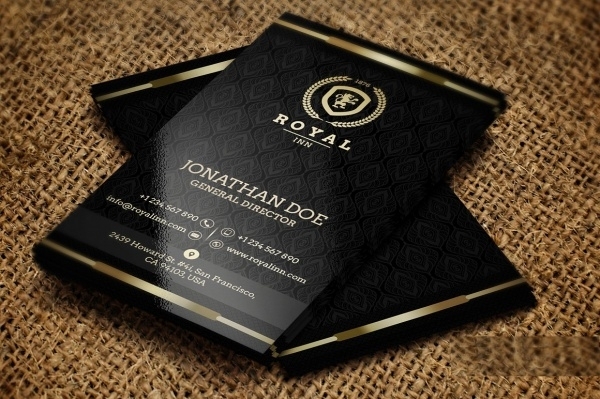 If you are into stamp business, you can make it evident from the attire of your business card itself. It has four section in light and dark shades of blue. The business details are incorporated here. 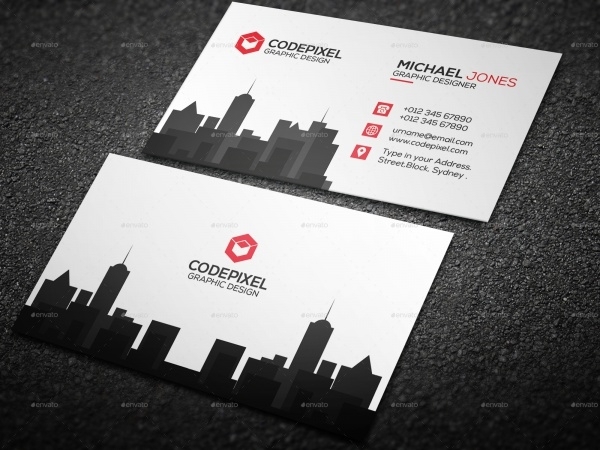 The background theme of this card is building architecture and company logo. On the front side, the business details are specified on the right side of the card. Small fonts have been used for the text. Business cards for astronomers can be quite innovative. 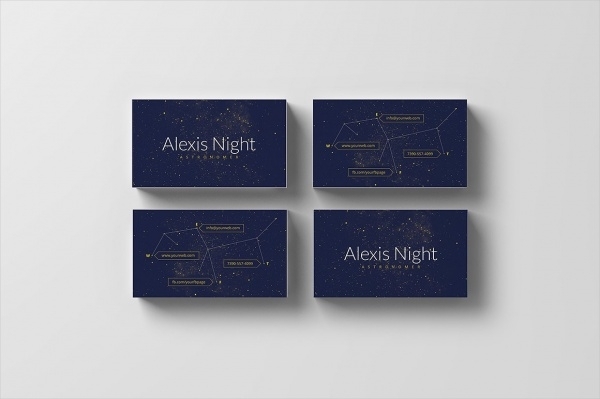 In this card, the image of a constellation has been incorporated, along with the necessary contact details and professional information. 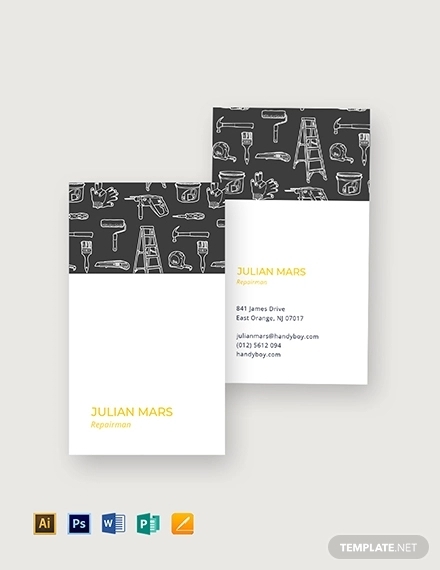 This is a smart looking card that can be used for any business. 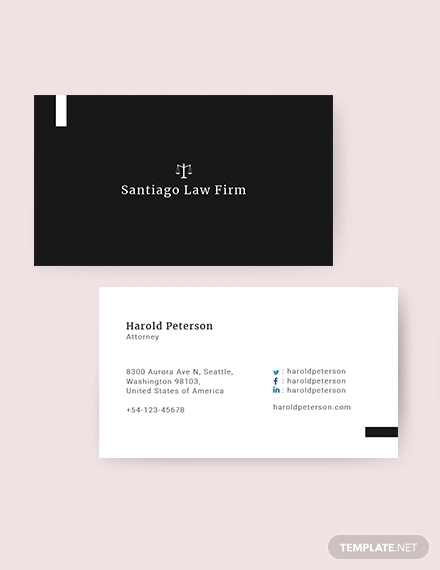 The white background of the card makes it elegant, while the blue stripe at the bottom breaks the monotony. 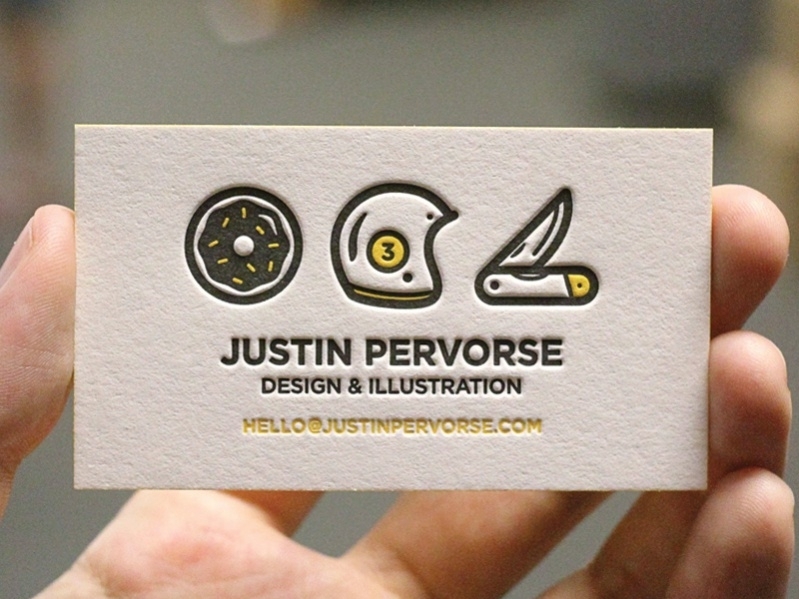 The designs in this business card are quite impressive. The information in the card is presented in the form of layers. If you are a graphic designer, you may find it beneficial. In this card, the limited use of text makes it elegant. 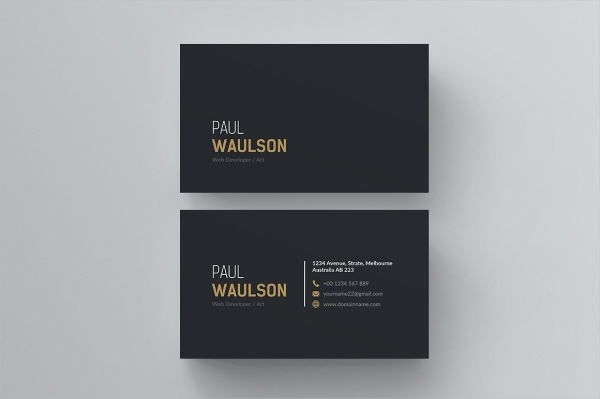 No graphic art is present in this card and the use of elegant fonts deliver a professional look to it. 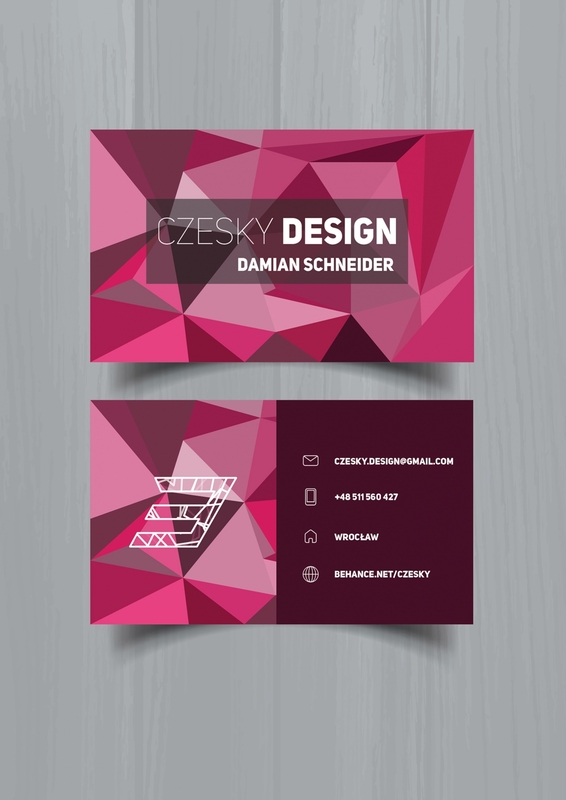 If you look out for an abstract business card for generic use, you can edit and download this one. The red and black color contrasts look attractive and the use of tiny font makes it eye-catchy. 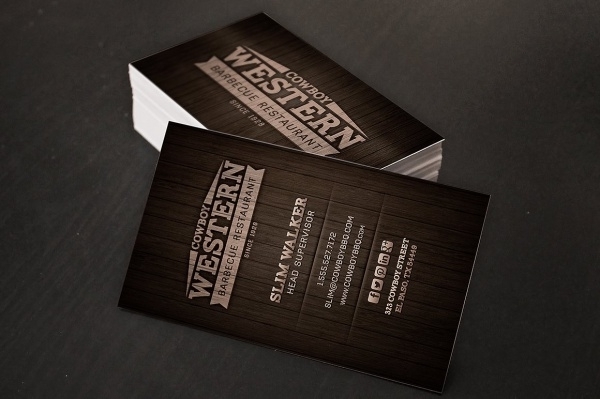 This business card has a refined finish, with the touch of dark wood. The letters are thick and a light font color yields the desired color contrast. 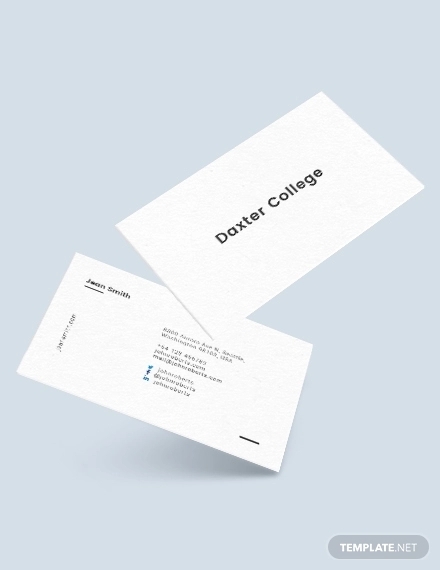 To elevate your professional status, you may opt for transparent business cards. These are comparatively new to the trend and you can mention all our business specifications here. This business card resembles the screen of a television. The bright green color is well-complemented by the black one and the top and bottom frames of the card adds to its beauty. The fonts and graphics in this business card have been modified to create imprints in the business card. You can edit the card and download the customized version for your business. 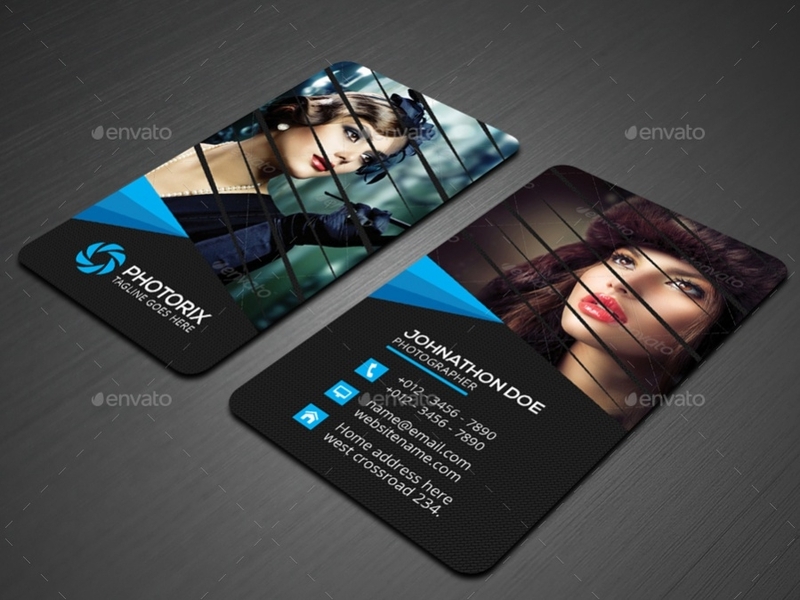 You can incorporate some of your beautiful clicks in your business card if you are a photographer. The contact details are written at the bottom of the picture to create an outstanding theme. 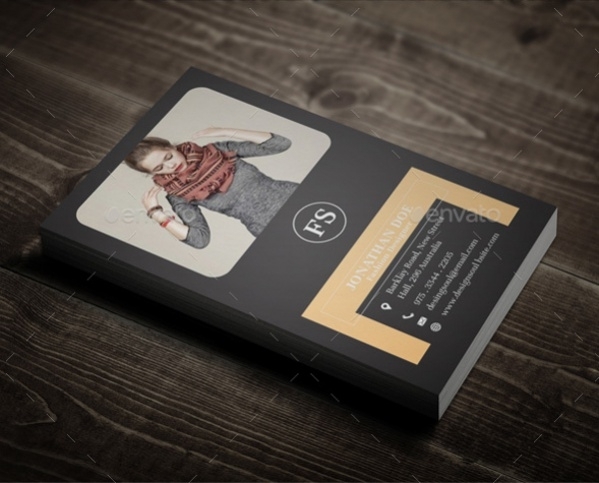 These business cards are tailored for ladies. 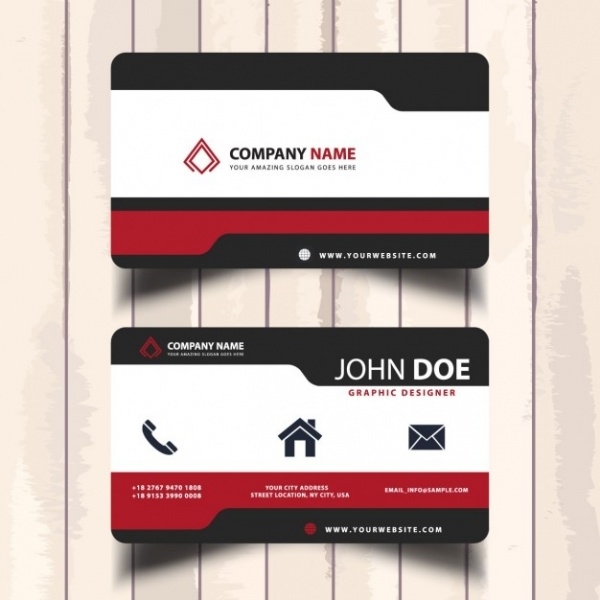 The front side of the card has the name of the professional, while the contact and business details are written on the back side of the card. 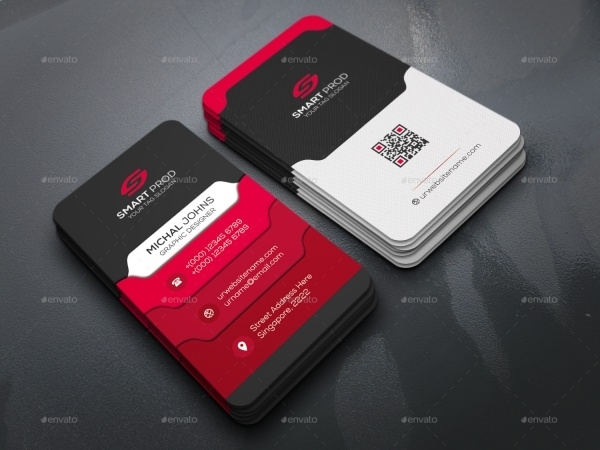 How to use these “Unique Business Cards”? 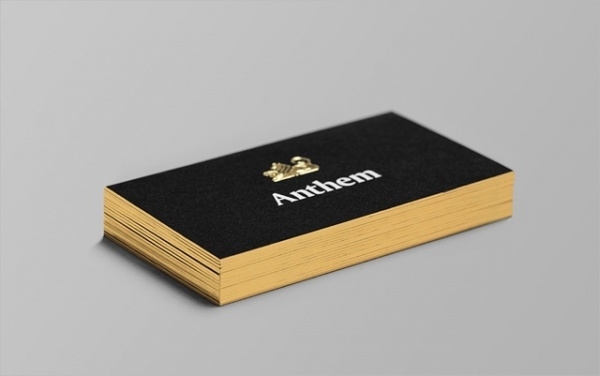 If you come across a business card on the website that lives up to your requirements, you can simply download the theme and incorporate it on a hardcover. This can become your personalized business card. There are different themes and designs to choose from. You can edit the details that are provided in the cards. 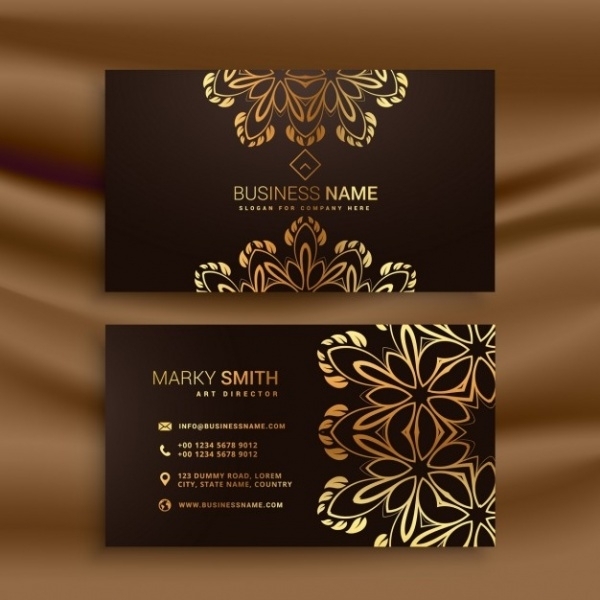 One can get personalized business cards for the business, customizing the theme of the card in lines with the product or service he deals with.You may also see Taxi Business Cards. You can tailor the business cards from the website according to your profession, needs, and aptitude. The degree of creative art also varies according to the taste of people, so you can download the simple business cards or the creative ones. 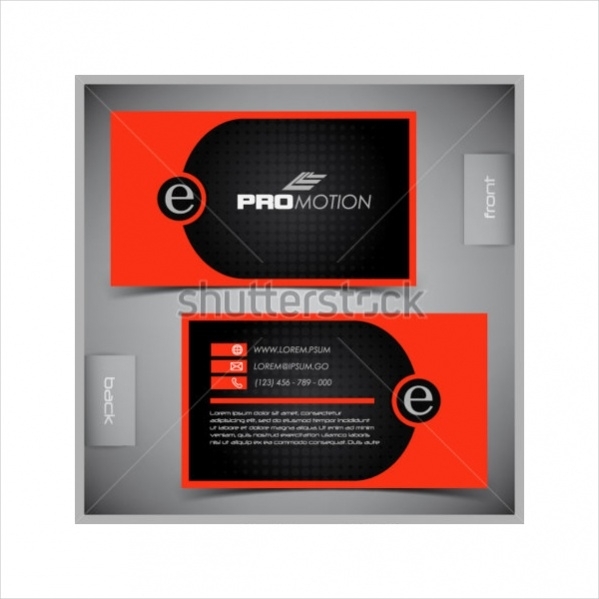 Browse through the website for different business card designs and tailor the relevant ones for yourself.